Is brick-and-mortar retail making a comeback? Retail giant, Walmart, was called a clear loser to Amazon as it had not done enough on the online front. However, Walmart's walmart.com has been growing by 50% year on year in sales, while Amazon grew by just 22%. Last year, around this time, e-commerce retail was a clear favourite and the traditional brick-and-mortar retailers were declared losers worldwide. Retail giant, Walmart, was called a clear loser to Amazon as it had not done enough on the online front. However, Walmart's walmart.com has been growing by 50% year on year in sales, while Amazon grew by just 22%. 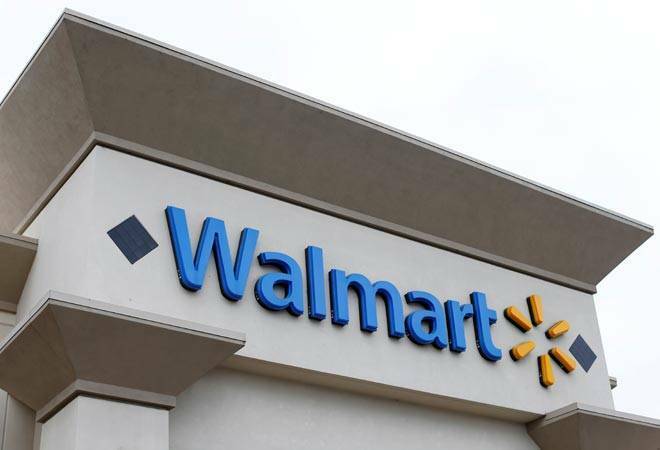 And, walmart.com's growth isn't coming at the expense of its brick-and-mortar stores. The company has actually stepped up its technology investments in order to offer a superior omni-channel experience. So, if one has ordered merchandise online and wishes to exchange it, she can do it at the nearest Walmart retail store in a few minutes and then physically browse at the store and buy as per her liking. This clearly is a disadvantage for Amazon, which has been spending millions on distribution. In fact, this also explains why Amazon's investment in Whole Foods earlier this year absolutely makes sense. Brick-and-mortar and online need one other to co-exist. China's largest online retailer, Alibaba, has bought out two physical retailers earlier this year, Hema and Bailan. Similarly, Walmart in China has invested in JD.com. Not only has the former now got a large online sales platform in China, the latter has managed to get a physical store to display its products. It uses these stores as fulfilment centres and has been able to reduce delivery time considerably. Back home, Kishore Biyani, Chairman, Future Group, has announced his company's Retail 3.0 plan, through which he hopes to become a Rs1.5-trillion company by 2022 by blending online and offline retail. He plans to set up 10,000 technology empowered EasyDay stores in the next few years. He plans to have at least 2,000 members per store to whom he will offer the whole works of retail solutions so that those members don't need to go to any other neighbourhood store to fulfil their needs. Future Retail would offer them 10% discount on all products and it will also offer them credit facilities. The EasyDay stores will be like a marketplace, which would enable the consumers to access the company's entire inventory online. On the other hand, Amazon India has picked up a 5% stake in department store chain, Shoppers Stop. Therefore, the writing on the wall seems clear. Retailers need to reach consumers wherever they are, and for that they need a strong cross platform presence. Future Retail's shares rose as much as 11.68%, the day after they announced their new Retail 3.0 strategy.